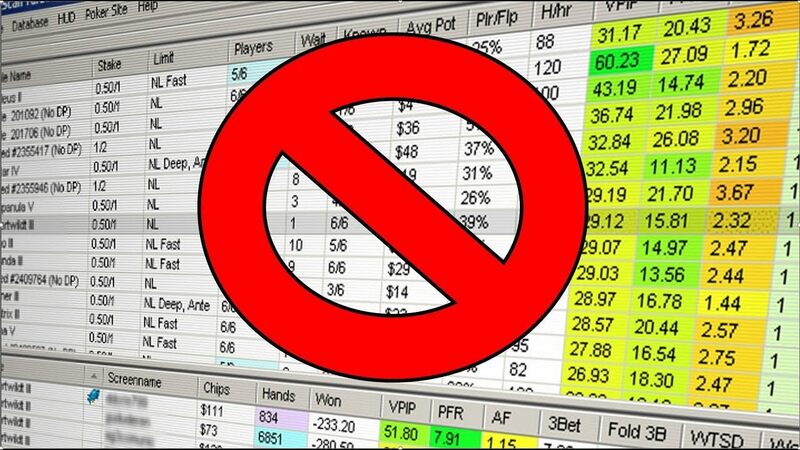 PokerStars is looking to level the playing field for all its players by banning a number of third-party software tools — most notably, the use of controversial seating scripts. And while some may see it as a legitimate online strategy, there are many who feel that the fact that it’s allowed is simply keeping more casual players from ever sitting down, and a result, stagnating the overall growth of the game. After all, no one likes the feeling of having a target on their back. 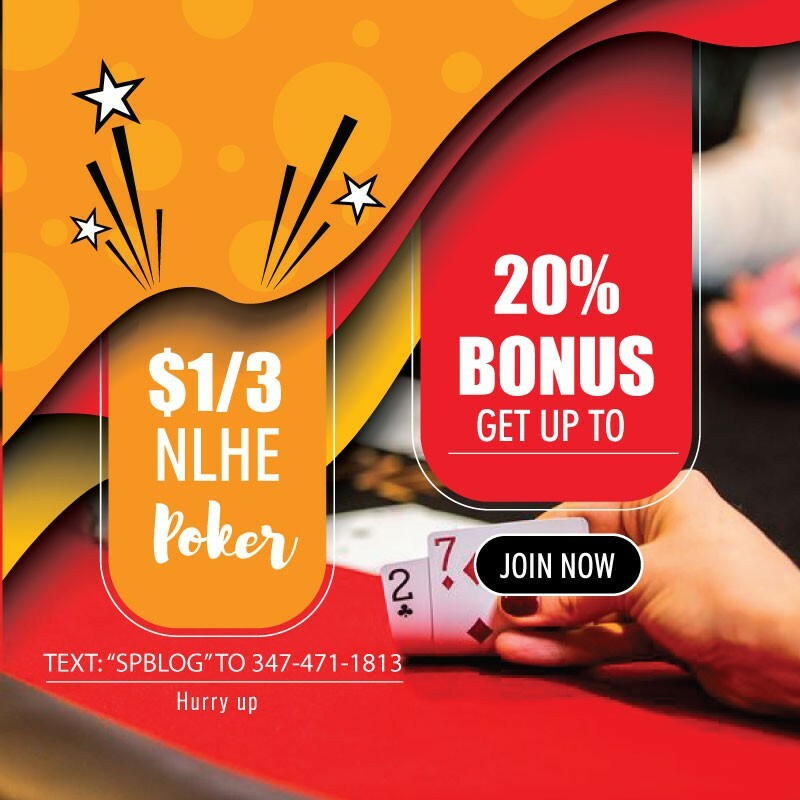 It’s a move that Partypoker made almost three-and-a-half years ago. So what took so long for Stars to follow suit? Severin insists that they could have done it long ago, but they wanted to make sure they could properly police it first. Phil Galfond’s new poker site, Run it Once, effectively got around the seating script issue by randomizing screen names every time a player joins a new table. Other changes are coming to Stars, too. Specifically, the use of anything beyond nine, 13×13 charts has been banned. Despite the sweeping changes, Stars isn’t throwing the baby out with the bathwater. They’ll still allow players to leverage certain tools while on the grind. For a more technical explanation of the software changes being made, check out this reference guide by Stars. All of the new software rules come into effect on Monday, March 4.